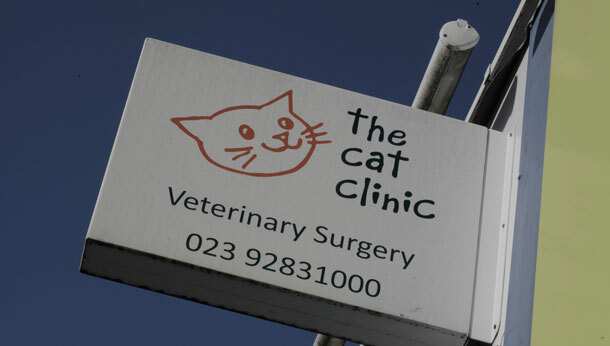 The Cat Clinic is a unique veterinary surgery, devoted to cats. 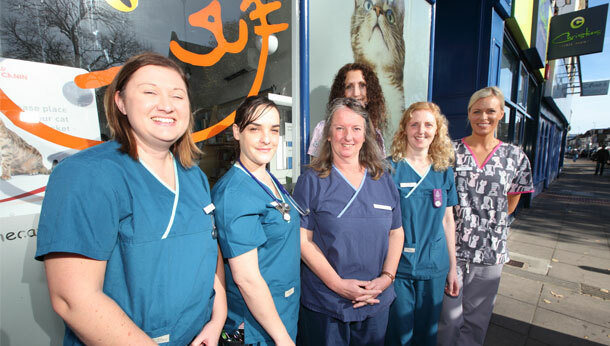 Unsurprisingly, all of our staff have a passion for our feline friends and we aim to give cat lovers the best possible veterinary experience. 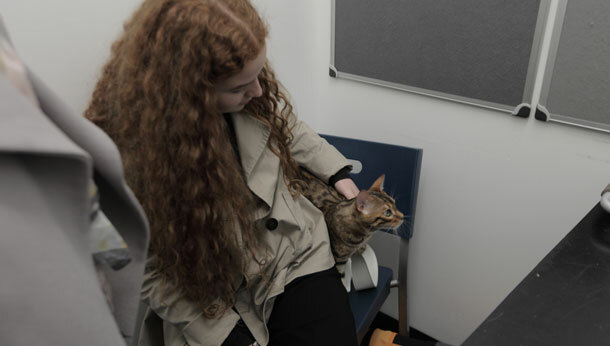 From the moment you walk into our clinic, both you and your cat should feel relaxed and at ease: there'll be no barking dogs, no exotic pets, no stress – just a calm, feline-friendly welcome. 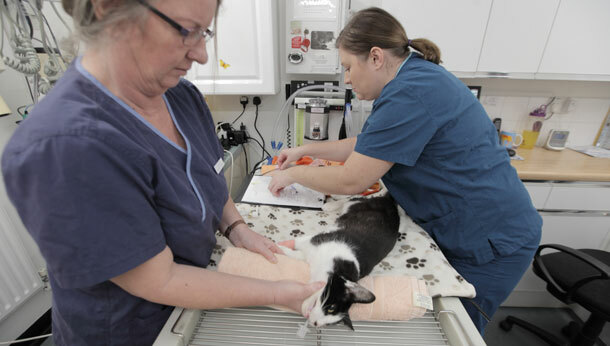 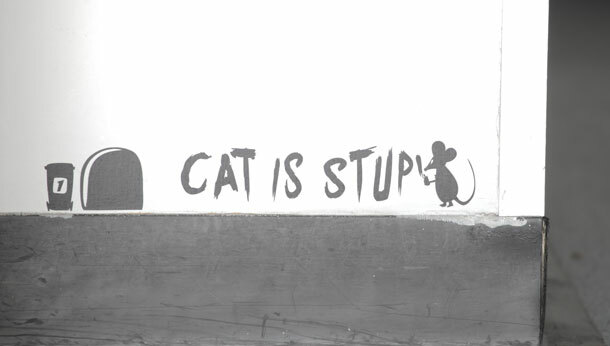 We offer a comprehensive service for all types of cats. 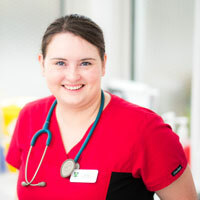 From routine care to nutritional advice, free nurse clinics to ultrasound and everything in between. 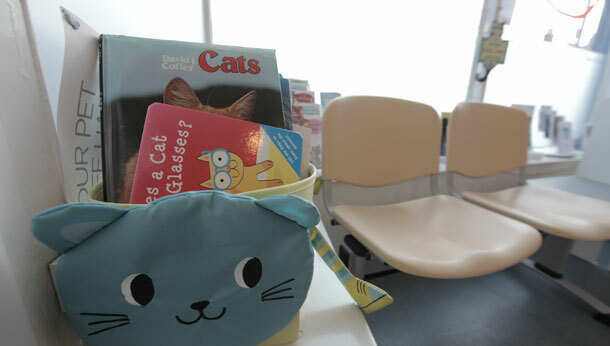 We're pretty convinced we can offer you any cat-related treatment. 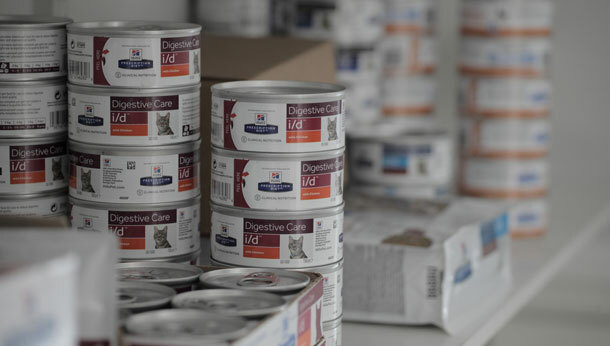 We call it our "Catisfaction Promise" – just think of it as peace of mind. 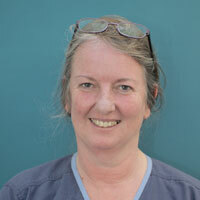 Please feel free to pop in for a visit, or contact us if you have any queries.